Danielle and Steve were honoured to be shown around the now-empty, previous Penlee lifeboat station at Penlee Point in Mousehole, by Patch Harvey, the current Penlee coxswain. 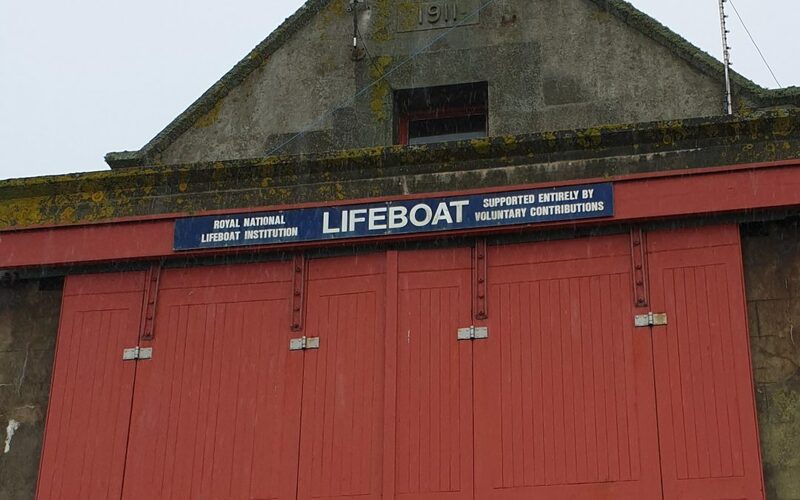 The building no longer houses the lifeboat, but has been maintained through the hard work of volunteers in memory of those that lost their lives in the 1981 disaster. Elements of the spaces have been left as they were on the night the crew launched, which has a profound effect on all who visit who are reminded of the vital and often dangerous role of the RNLI and its volunteers.